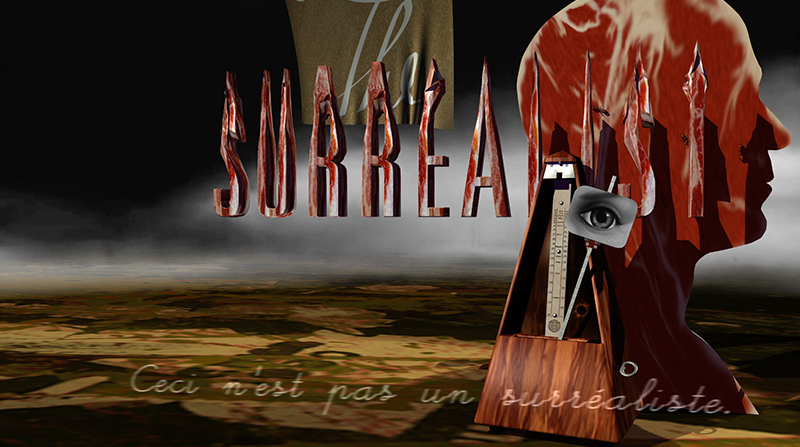 "The Surrealist" is the opening title sequence for a collaborative motion arts project. 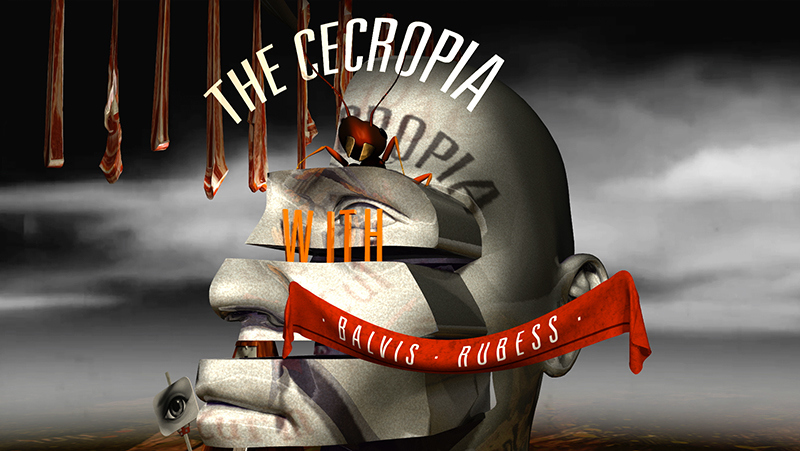 "The Cecropia" is the first short animation of a collaborative motion arts project titled "The Surrealist", that teams up with various artists creating a moving surrealist narrative. The first part of the animation is the title sequence for the series, and will have a different end-title & author reveal for each episode. The music is a composition by Nic Gotham called "Up From Under". The metronome is an homage to Man Ray's "Indestructible Object". I illustrated the eye instead of using photograpy. 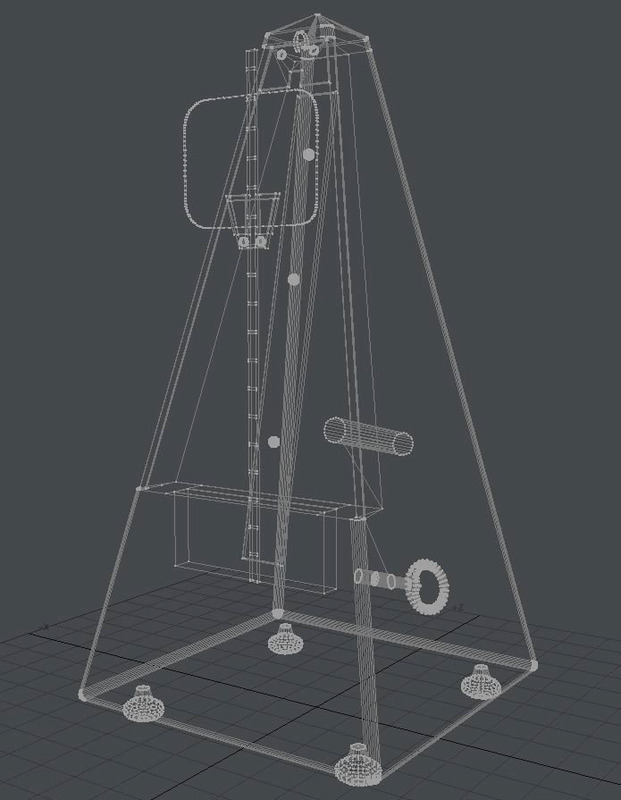 Below is the wireframe that I created in Lightwave Modeler. I illustrated some clouds in Photoshop and animated them in AE for a vintage background effect. 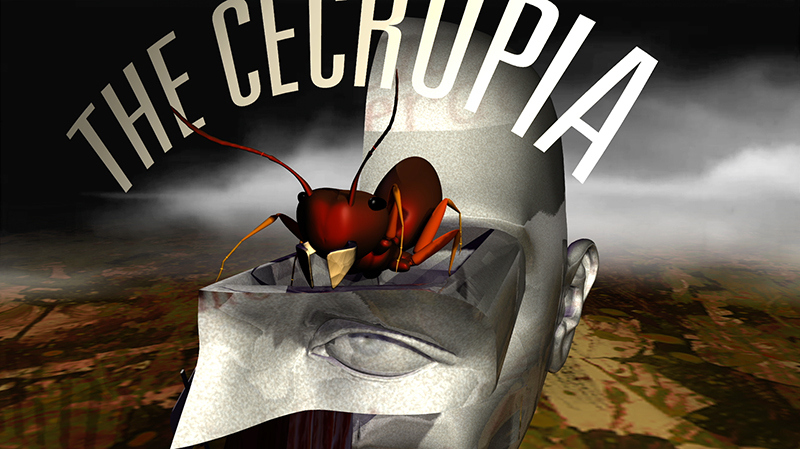 The ants are an homage to Salvador Dali, who used them often as symbols of decay and the impermanence of things, beings, perceptions and time. 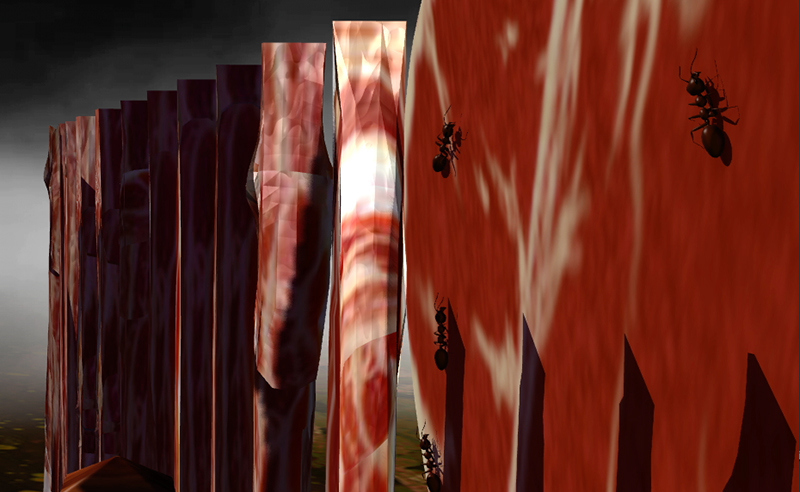 Below is an early animation test of the ants. 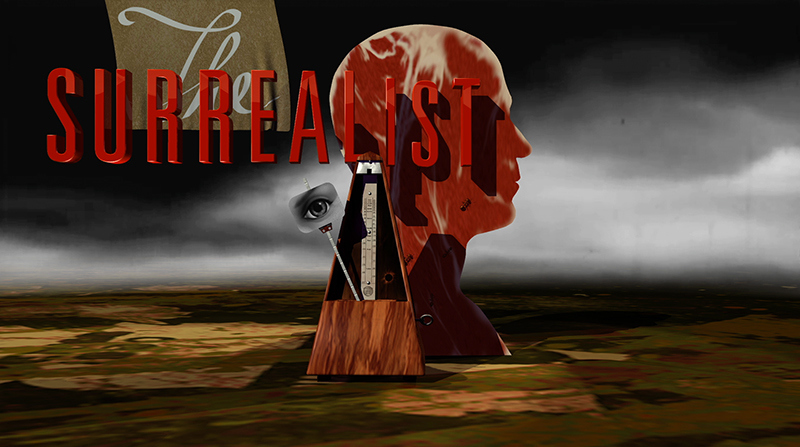 Episode 1 of "The Surrealist" is based on the life of the Cecropia moth. It feeds voraciously as a caterpillar but, after metamorphosis, the adult Cecropia lacks functioning mouth parts or digestive system to sustain itself. it only exists for the next 2 weeks to find a mate and reproduce before it dies. For more of this and other projects please visit my website at Plasmalife.